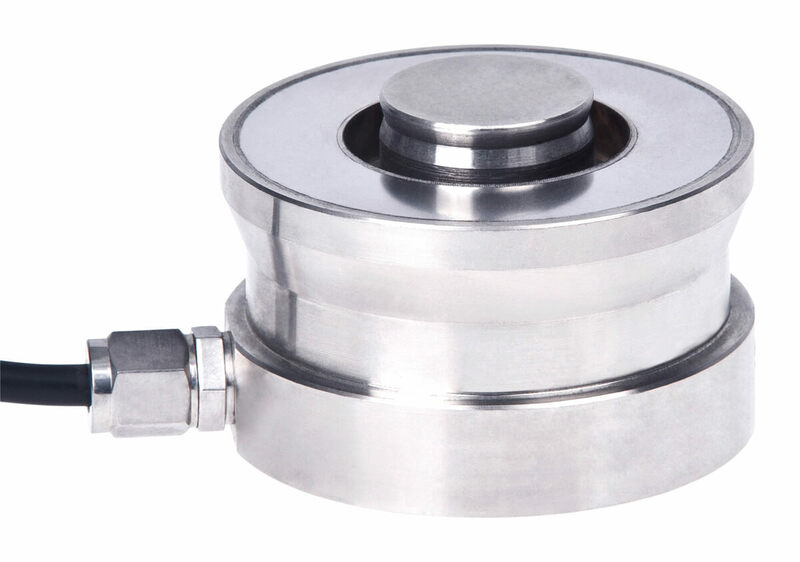 Product information "Ring-Torsion load cell V50S"
The V50S pressure cells are used for the measurement of compressive forces in various industrial applications. The load cells are very symmetrical and compact, so it also allows the precise measurement in harsh industrial environments. The forces are always centered in the measured doses. 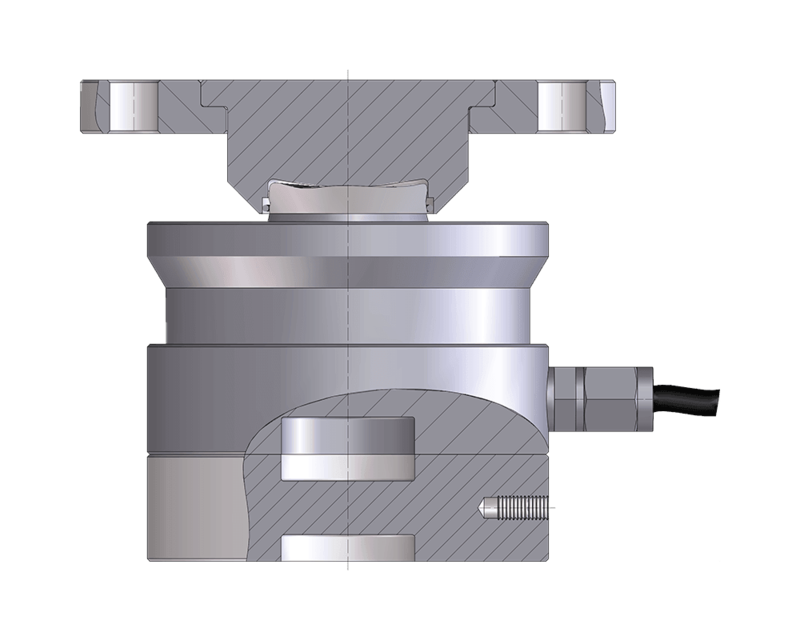 The High load-load cell is manufactured from high alloy tool steel, laser welded and meets the requirements of protection class IP66. Weighing machines, cargo scales, silo and hopper scales, coil scales, heavy duty scales, as well as well as force measurements in the process industry. 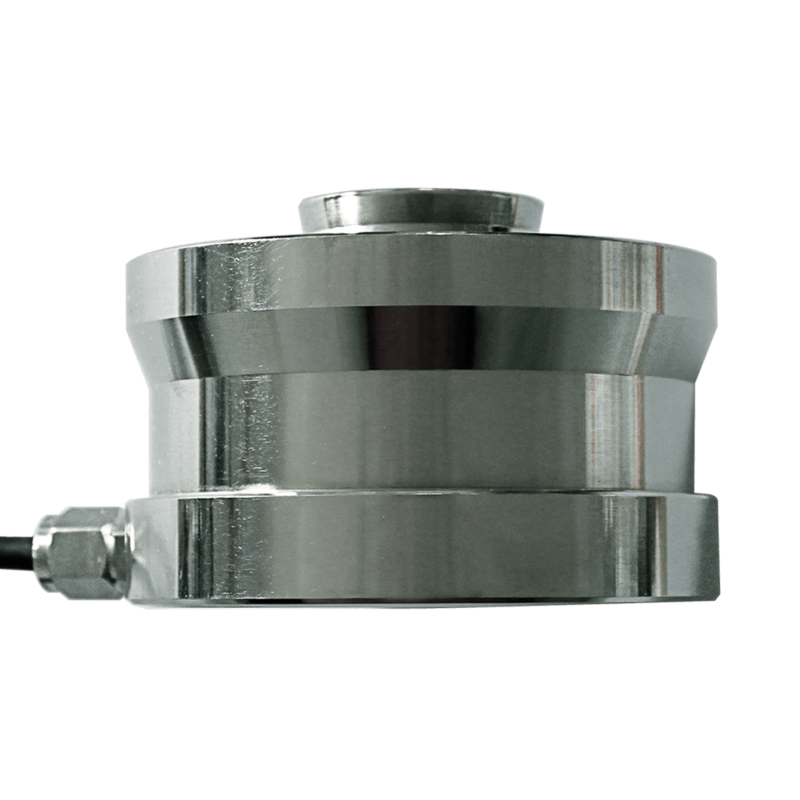 The load cells, force transducers V50S are due to the small dimensions mainly used in hard to reach areas, or where on the basis of design specifications only little space is available. 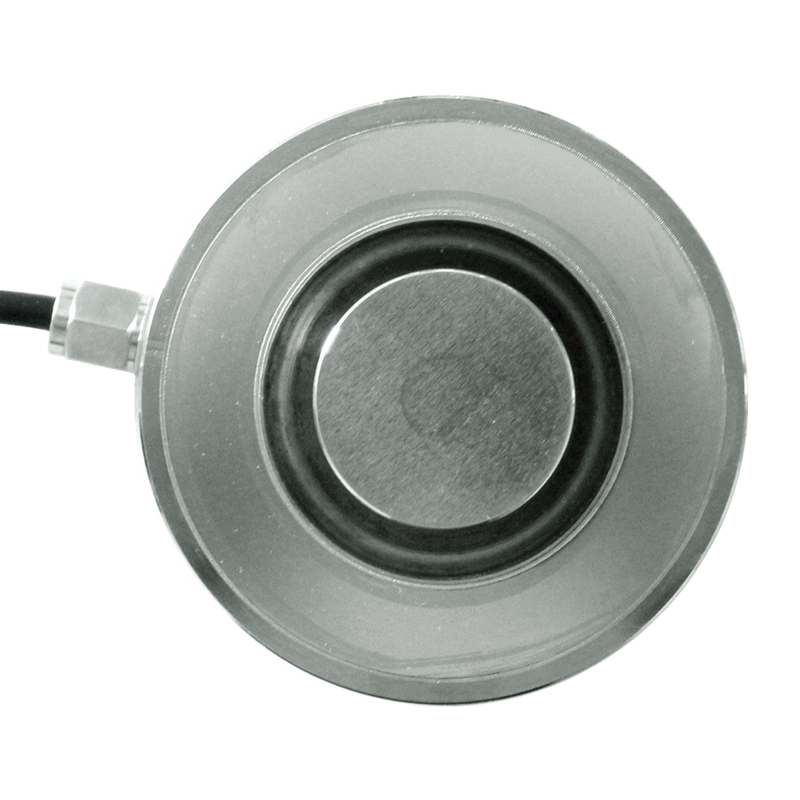 Related links to "Ring-Torsion load cell V50S"
Our comment on "Ring-Torsion load cell V50S"